The foundation of a good summer outfit starts with a fantastic pair of sunglasses. There are so many to choose from, but little make their own statement as an accessory. 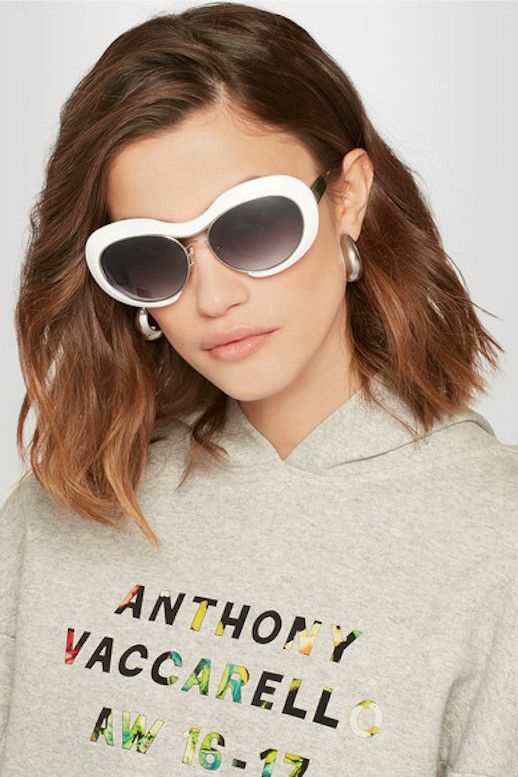 This pair of silver-tone acetate sunglasses give off the Hollywood movie starlet vibes that we all sometimes crave.